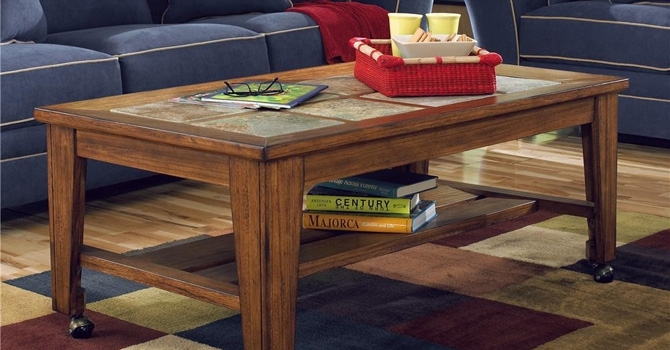 At Furniture Barn you'll find a wide variety of occasional tables and accent pieces to complement your seating arrangement. 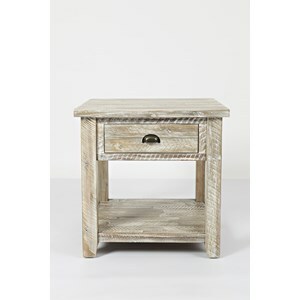 We have end tables, cocktail/coffee tables, sofa tables, and other various accent pieces to complete the look you want for your home. 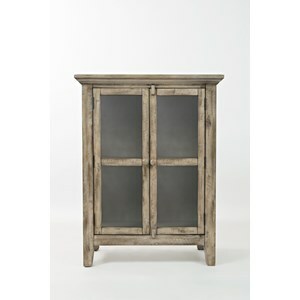 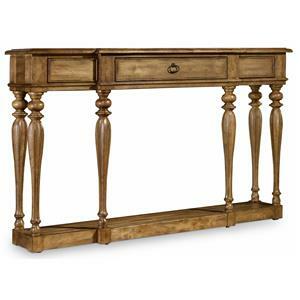 Visit Furniture Barn to find unique accent furniture for every room in your home. 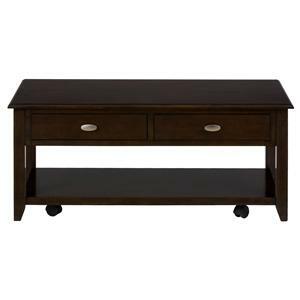 Furniture Barn is the best place to shop for occasional tables and accent furniture in the Pennsville, Bear, Newark, Hockessin, Middletown, New Castle, Townsend, Talleyville, Wilmington, Marshallton, Smyrna, Elkton, area.